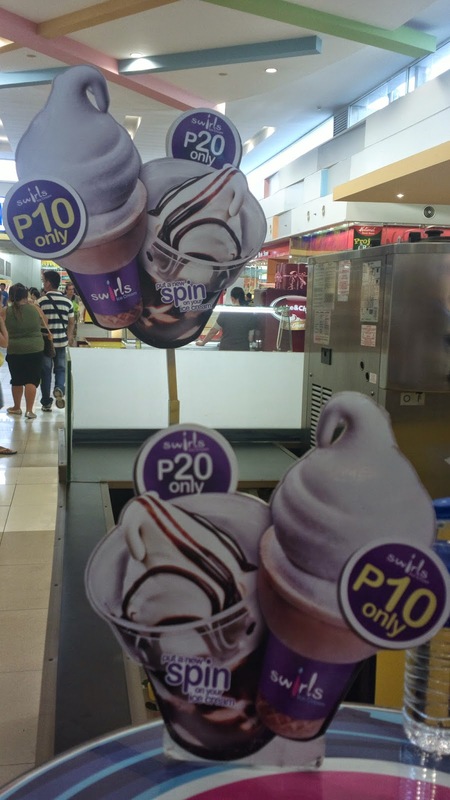 Swirls sundae can give Jollibee or McDonald’s a run for their money. 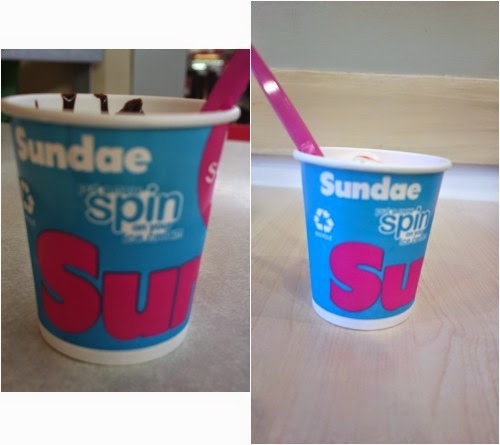 It’s by far the best tasting vanilla sundae ice cream I’ve tasted. It’s thick, creamy, yet not too sweet. You can find Swirls through various malls all over the country.